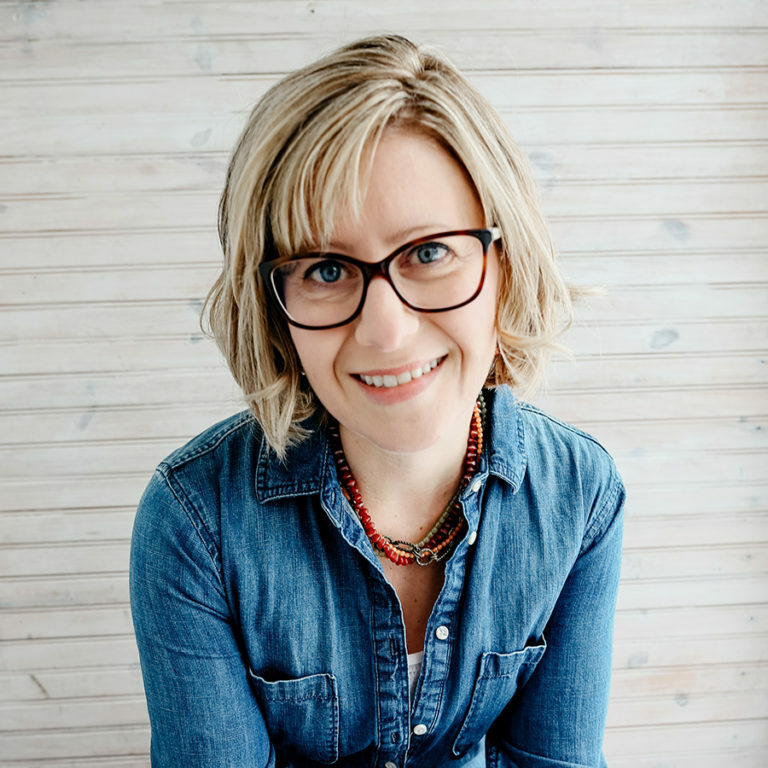 Today I am excited to share with you a great guest post from the author of The Edge Rules Melanie Hooyenga! Today she is going to be sharing with us the way she builds worlds. 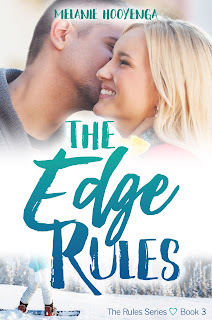 Below you will find the guest post from this fantastic author, more information about The Edge Rules, and a great giveaway! Writing contemporary romance, I don’t spend a lot of time creating a world like you would with fantasy or science fiction, but I do try to bring the environment to life. The three books in the Rules Series take place in and around Boulder, Colorado, and there’s a mix of real and made-up places throughout the stories. The ski resort Eldora, where the ski and snowboard, and the high school, are real places, but I took liberties with both—Eldora doesn’t really have night skiing and I didn’t follow the hallway structure of the school—and while I made up a few businesses near the Pearl Street Mall, I kept the statues that line the pedestrian walkway. This is a sports series, and the main characters spend a lot of time outdoors, whether on the ski slopes or mountain biking trails, and I wanted to make those spaces come alive for the reader. It’d be easy to have them glide over the snow without mentioning the flakes drifting from the treetops, or not have them stop to admire the view from the top of the mountain, but what fun would that be? I like to immerse my readers in my scenes, and just because I didn’t invent the world they’re in doesn’t mean I can’t make it feel like they’re really there. One of my favorite indoor scenes to describe is in book two, The Trail Rules. The main character meets a friend at a chocolatier, and enveloping her with the scents of cocoa and cinnamon and every other delectable ingredient that goes into truffles was delightful. (Then the character admits she doesn’t like chocolate and nearly gives her friend a heart attack.) The store is filled with quirky tchotchkes that give it a homey feel, and I would have loved to hang out there with them. In The Edge Rules, Brianna serves community service picking up trash, so twice a week she’s on the side of yet another highway, picking up even more trash. All the places become a blur to her, so I don’t spend as much time differentiating them because she sees them as all the same. Her house, on the other hand, as well as Xavier’s, are more carefully crafted. Each is a reflection of the character and they give the reader another glimpse into who these people are. My hope is that even though the world of The Edge Rules could be any town in America, readers will feel drawn to it and not want to leave. Being a bully isn’t all it’s cracked up to be.Sixteen-year old Brianna had everything she wanted: money to ski all over the world, underlings to do her bidding, and parents who gave her every freedom—as long as she played by their rules. But when she’s busted shoplifting and assigned to the Chain Gang, she ditches her shallow ways and realizes being herself is easier than manipulating people.Forced to partner with kids she’d never dream of befriending, including Xavier, a boy who makes her pulse go into hyperdrive, Brianna vows to be a better person. Breaking Old Brianna’s habits isn’t easy, but her infatuation with Xavier—someone her parents would never approve of—motivates her to keep trying.Even when he convinces her to trade her swanky skis for a beat-up snowboard.Brianna lets go of her need to control everything and finally starts to feel free—until her past threatens to jeopardize her first real chance at love. She discovers balancing on the edge is as challenging in life as it is in snowboarding, and when a new friend is in trouble, Brianna must decide between the superficial things that used to be her world and putting her friend’s safety before herself.